If you continuously or regularly need medication a ‘repeat request slip’ will be generated by the computer each time an item is requested. This slip must accompany each request to ensure that the correct medication is prescribed; therefore telephone requests will not be accepted. You can order online by following the link at the top of this page and completing a simple one-off registration. If you have already registered, please click on the same link and sign in to the online prescriptions system. The electronic prescribing service allows patients who have repeat medication to nominate a pharmacy of their choice to receive their prescriptions electronically, saving time on unnecessary trips to the surgery. Once you have nominated a pharmacy you can request your medication through them by phone. You can change your nominated pharmacy at any time but you must inform the practice so we can update your medical record. A small number of prescribed items including controlled drugs are excluded from this service. Send in the repeat slip with the items that you need ticked to the surgery. If the repeat slip is mislaid, please submit a written request with a list of the items that you require along with your Name, Address and Date of Birth. If you enclose a stamped addressed envelope, your prescription will be returned to you. This could also be addressed to the chemist of your choice. Posting will also add a further delay of 2 days minimum so please ensure you have enough medication to cover this period. You can of course visit the surgery to drop off your prescription request. You can fax your prescription request to 01244 322224. Please remember to include your name, address, date of birth and medication details (drug name, dosage, quantity) on your fax. Please call in to the practice after 3pm to collect your prescription. This is to ensure that we have received the prescriptions back from the GP ready for you to collect. Why 48 hours? The 48 hour (or 2 working days) processing time is to enable us to receive your prescription, have your medication details checked, pass the prescription to your GP for checking and signing, update your medical records to avoid confusion and error and to get the prescription back to reception for collection. Unfortunately a small number of patients are reluctant to accept this policy and do not allow sufficient time for this repeat prescription process. This can lead to additional delays for that patient but more importantly for other patients who have made allowance for the 48 hour period. 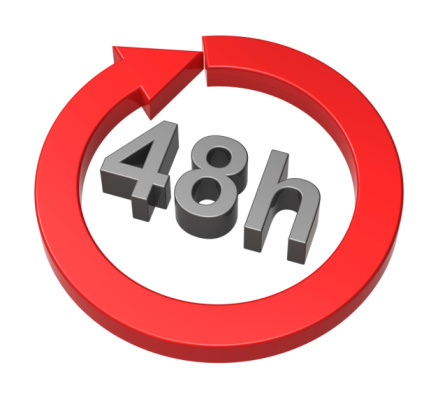 As a Practice we aim to be fair to all and therefore we request all patients allow for this 48 hour period. Please ensure that you have sufficient medication to cover this period. Only in emergency circumstances will exceptions be made. This is then at the discretion of the Doctors. The pharmacy can be contacted on 01244 316358. Please Note: Patients are able to have their prescriptions dispensed, as well as receiving any general pharmaceutical advice and additional pharmaceutical services, from any community pharmacy they choose. Most major pharmacies offer a collection service. You can ask your pharmacy to collect your repeat prescription directly from us saving you having to call into the surgery. 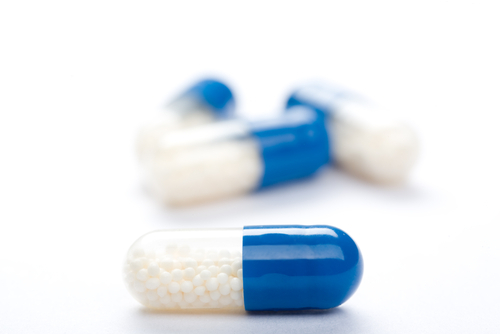 The pharmacy may be able to deliver your medication to you if they provide this service. Please call the surgery for details of participating pharmacies. West Cheshire CCG has removed the funding for the prescribing of Gluten Free products as of 1st October 2016. Gluten Free items are no longer available on prescription. All patients who are affected by this change will be receiving a letter from the surgery, over the coming weeks with full information.